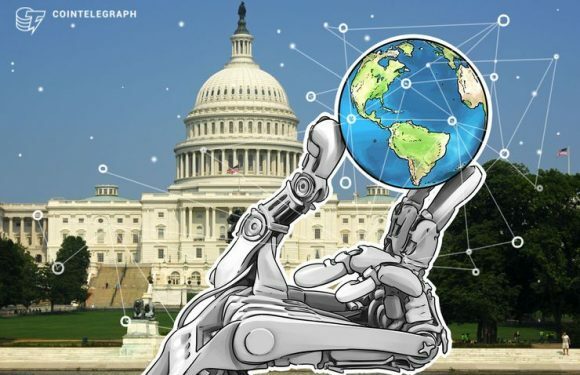 Rep. Kevin McCarthy, the current Republican Minority Leader in the United States House of Repr.. 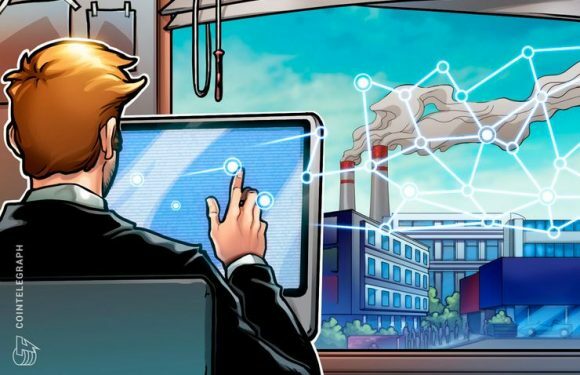 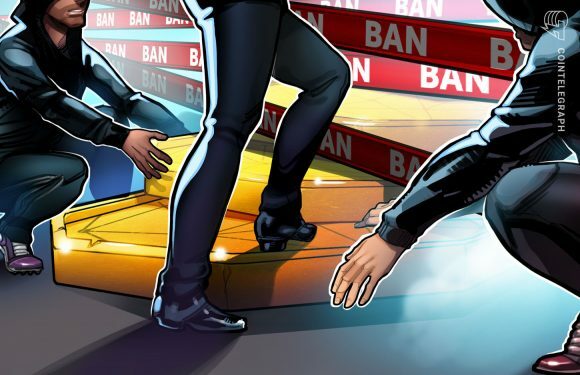 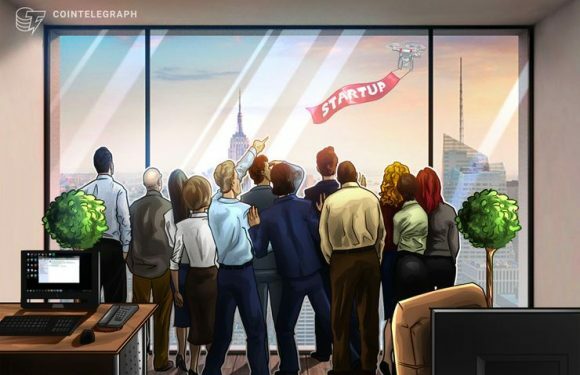 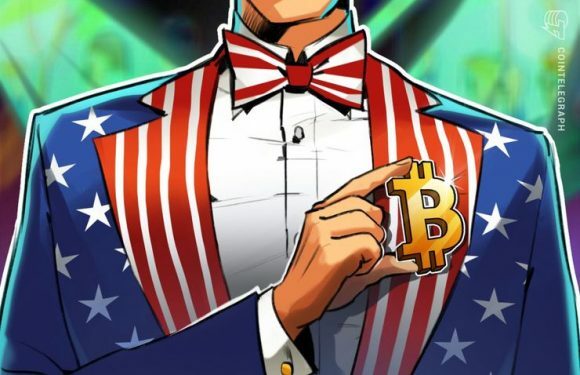 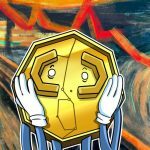 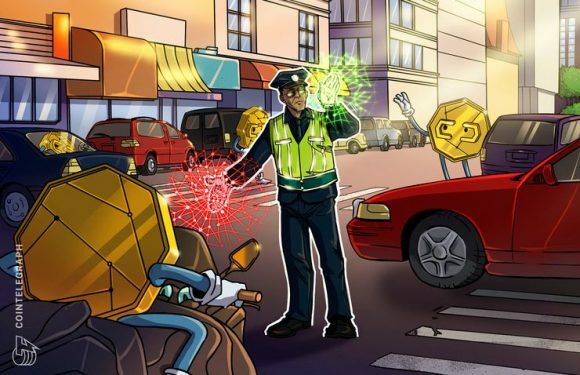 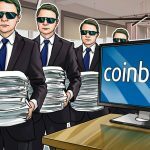 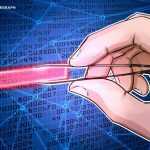 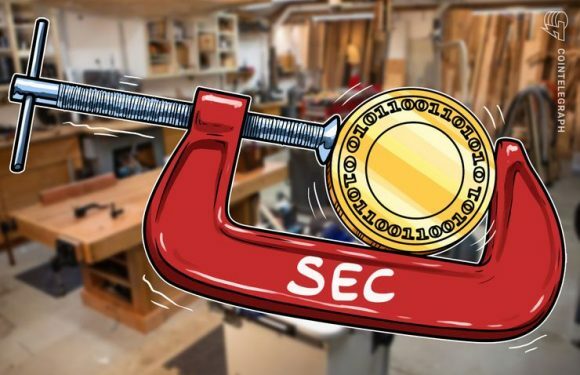 The United States House of Representatives has passed a bill to commission a study into how cr..
A bill exempting companies providing non-custodial crypto services from certain state money tr..
On October 18, the U.S. Securities and Exchange Commission (SEC) announced the launch of .. 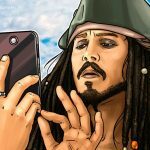 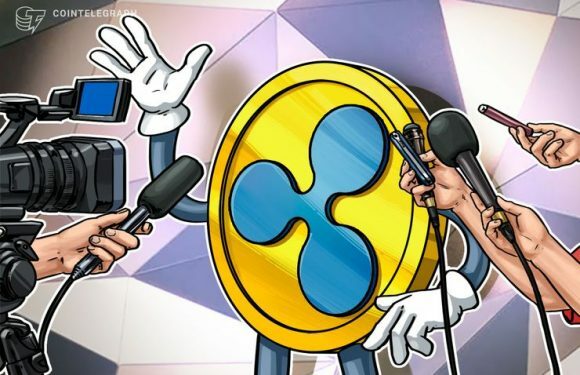 The U.S. Securities and Exchange Commission (SEC) has expanded its crackdown on Initial Coin O..
U.S. Reps. Doris Matsui and Brett Guthrie have recently proposed a..
Ripple will lead a group of crypto startups to lobby lawmakers and..
On Sept. 20, the crypto community was rattled by the news that..
U.S. Senate candidate Austin Petersen, who is known for his Bitcoin (BTC) advocacy, lost the R..